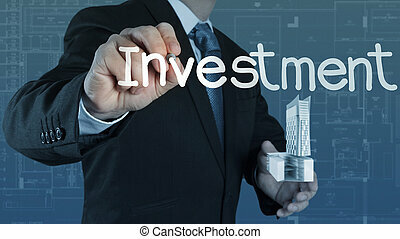 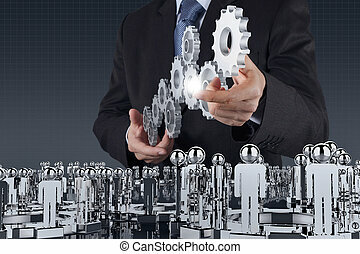 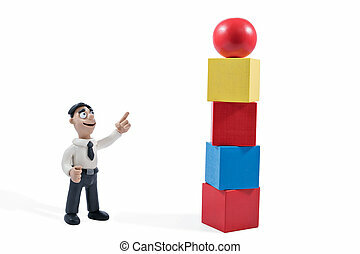 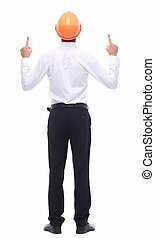 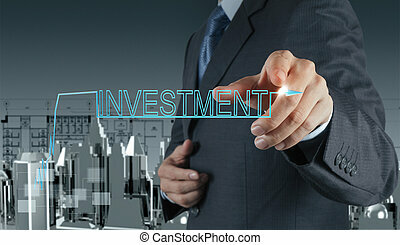 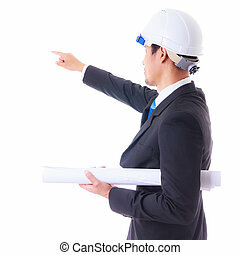 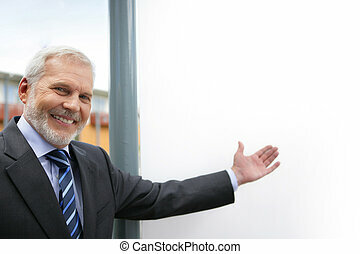 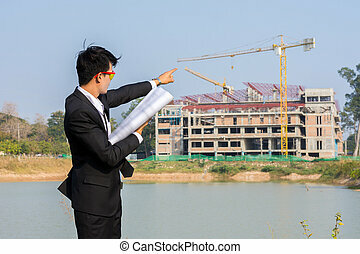 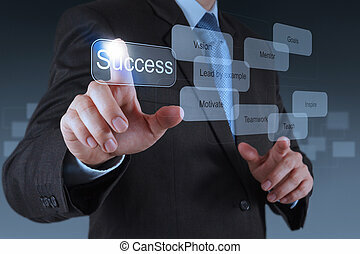 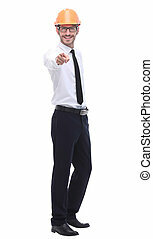 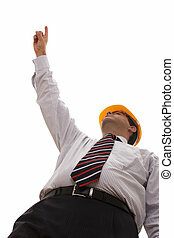 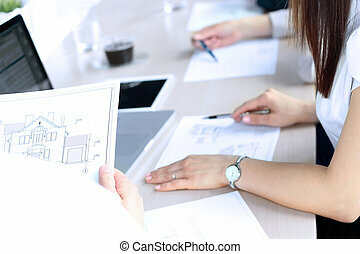 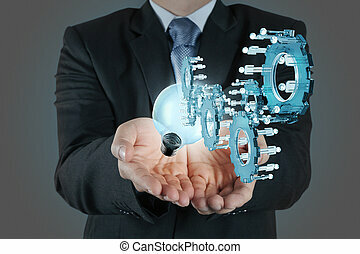 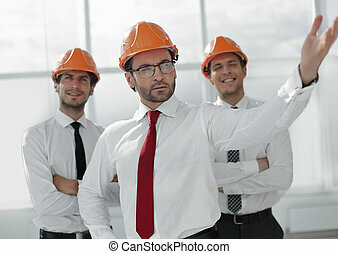 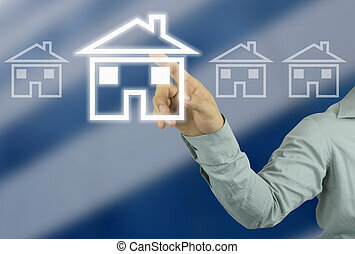 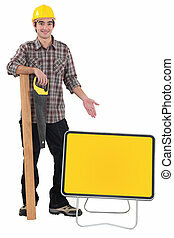 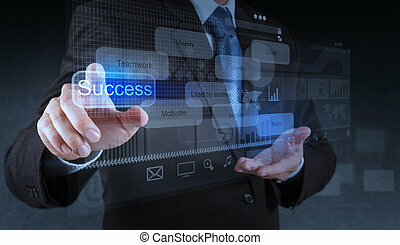 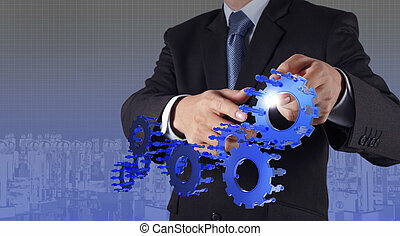 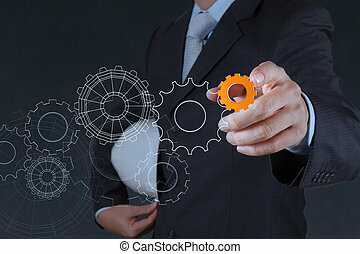 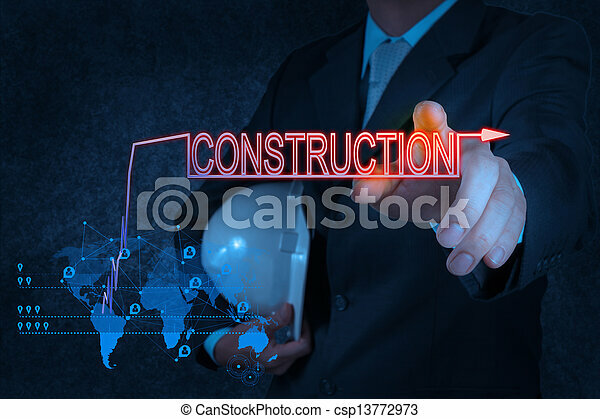 Businessman hand pointing to construction as concept. 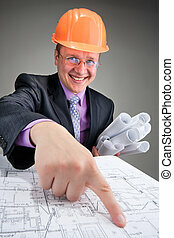 The arms of a male businessman holding a blueprint and pointing to a building under construction. 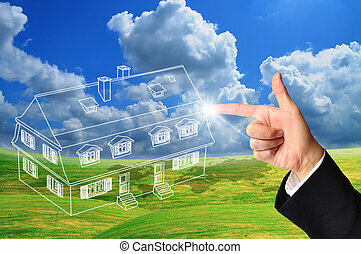 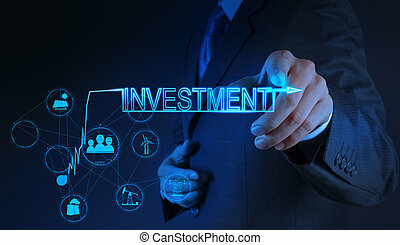 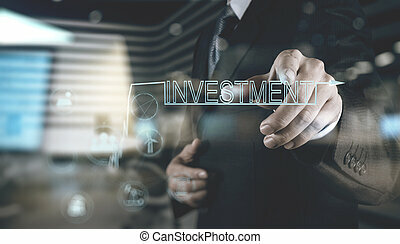 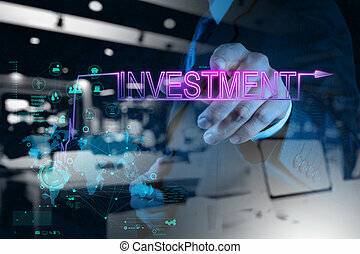 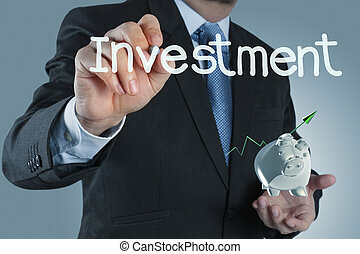 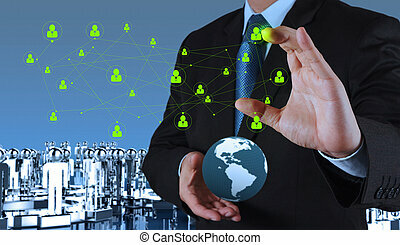 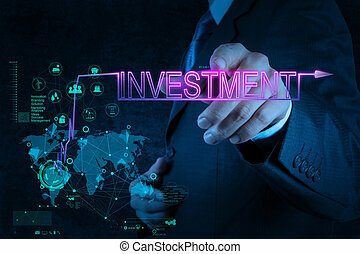 hand of a businessman pointing to a house symbol on blurred background of tall buildings and have copy space to design in your work. 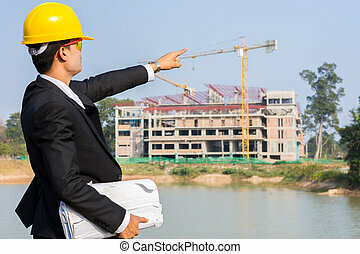 The young businessman holds a blueprint and points to the structure of the building under construction with crane is working. 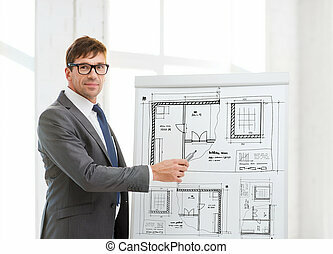 Real-estate agent showing house plans to a businessman.